A federal judge has refused to toss out a lawsuit from two Utah men who say they were falsely labeled as gang members under sweeping city rules that forbid alleged members of an Ogden street gang from being seen together in public. U.S. District Judge Clark Waddoups sided with the American Civil Liberties Union of Utah in the Monday ruling. The ALCU says Ogden’s gang injunction was extreme and violated First Amendment rights. Weber County prosecutors had asked for the suit to be dismissed, arguing the rules aren’t on the books anymore because the gang injunction has already been overturned by the Utah Supreme Court. 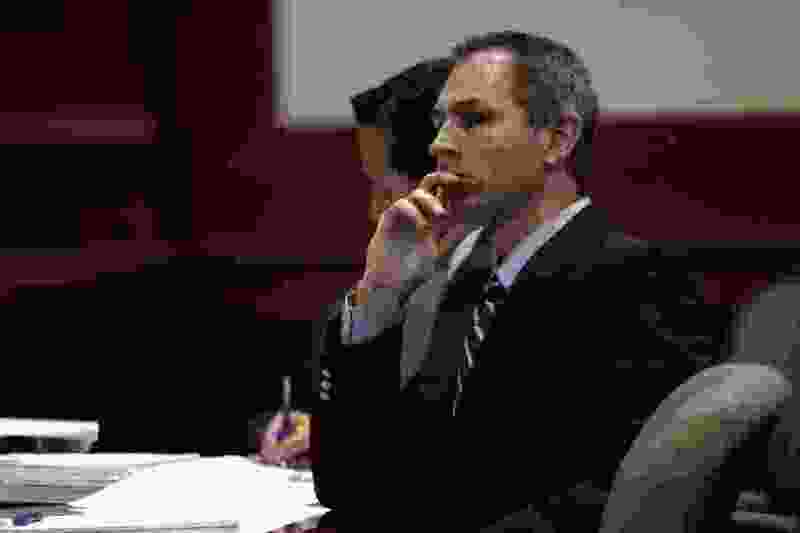 County Attorney Chris Allred didn’t immediately return messages seeking comment Tuesday. Waddoups found authorities have said they want to bring it back, and the lawsuit may be the only thing making them hesitate. The ALCU wants to block any future effort to revive the injunction. Allred has said the injunction helped police combat graffiti and gang crime. Introduced in 2010, it identified members of the gang using a police database. That database wasn’t public, and it was difficult for people to show they weren’t members of the gang, Waddops wrote in his ruling. The injunction set a curfew and forbid alleged gang members from meeting in public and carrying guns or graffiti tools. The measure went into effect after being approved by a judge. About 50 people were convicted of violating the injunction before it was overturned by the Utah Supreme Court in 2013. The justices ruled on a technicality rather than weighing in on whether the police powers were constitutional. Gang injunctions are also used in California and elsewhere, but Ogden’s was unusual because it covered a 25-square mile area that encompassed most of the city. Plaintiff Leland McCubbin says he was convicted of a misdemeanor for violating the injunction by being out after the 11 p.m. curfew, even though he left the gang two years before it was issued. Plaintiff Daniel Lucero says he was never in the gang, but police were convinced he was a member and he was convicted of violating the rules.